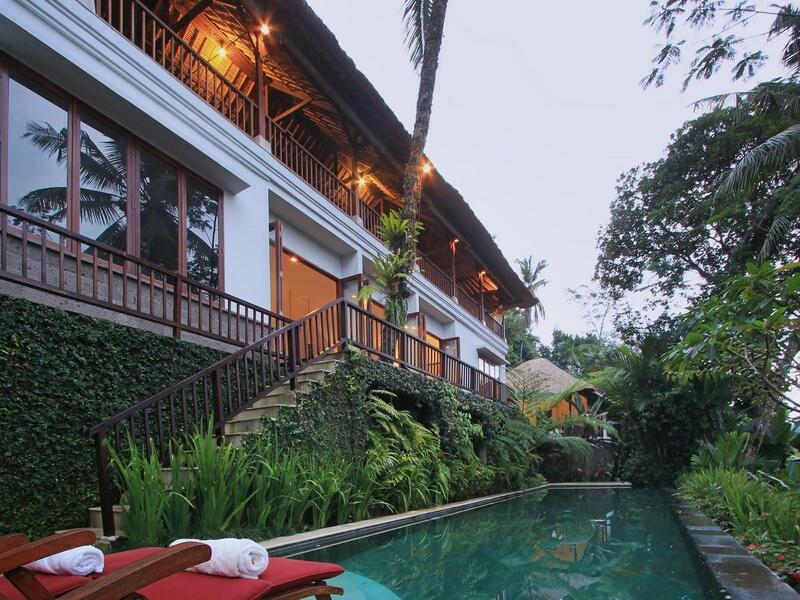 The villa name is the Balinese version of the mythical dragon, a long, coiled serpent-like being lying dormant, sleeping alongside the Wos (Medicine) River Valley in Payogan, Ubud. Like the mythical beast, the house is long and blends into the environment. 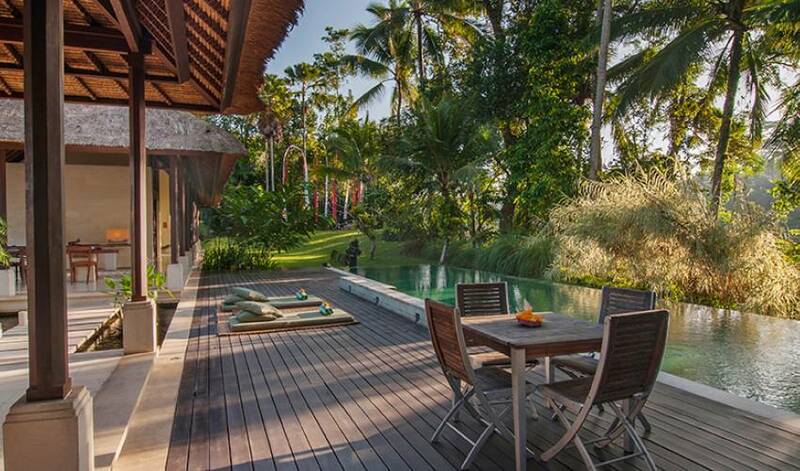 I built the house as a retreat to escape from work and a hectic lifestyle, to enjoy nature and to entertain my friends. 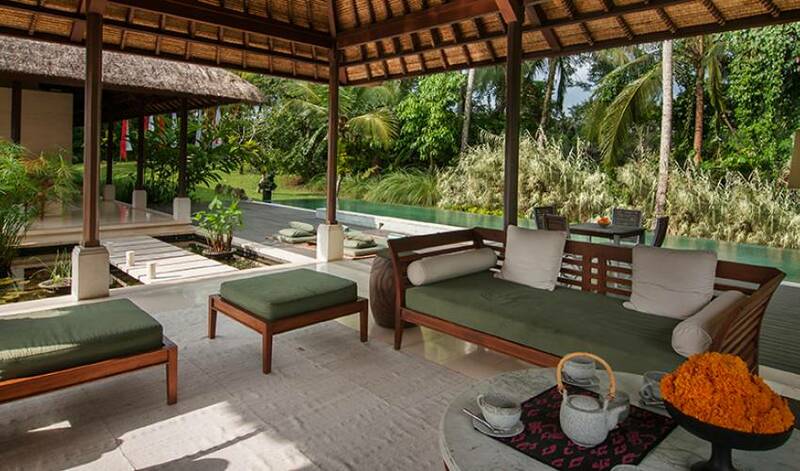 It's minimalist style, open bathrooms, koi fishpond and views across rice paddies is the perfect antidote for a fast-paced lifestyle. 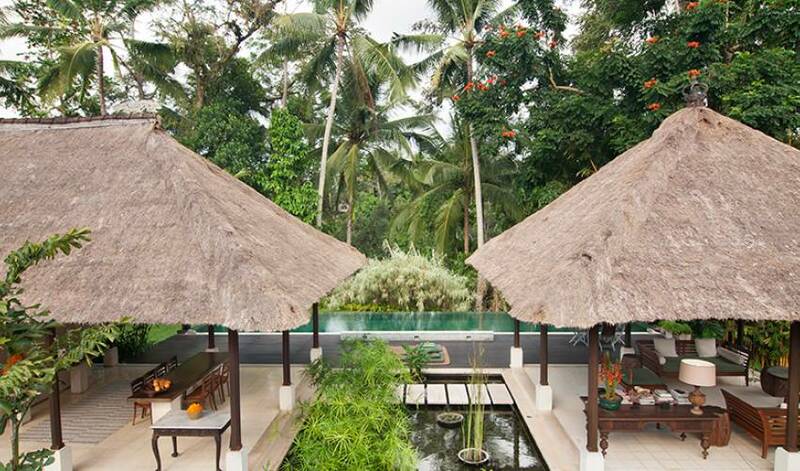 Swimming laps in the freshwater pool, practicing Yoga on the pool deck, or walking across rice paddies into Ubud is a great way to combine exercise with relaxation. 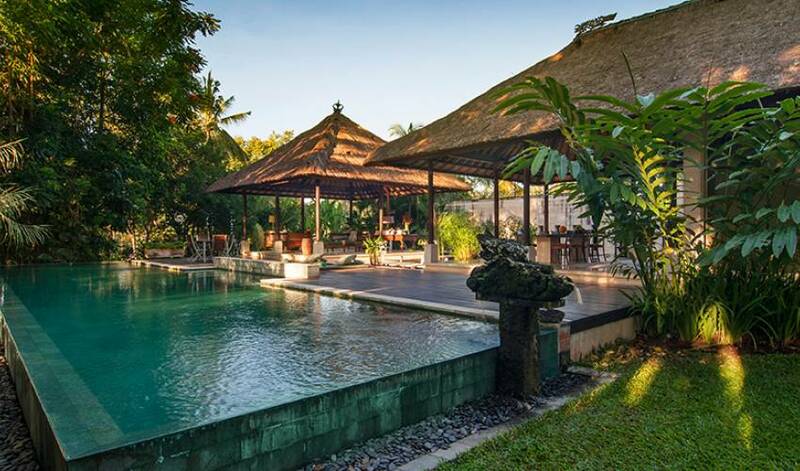 The villa is filled with an eclectic assortment of books, southeast Asian art, music and antiques collected from across the Indonesian archipelago over the last 20 years. Your hosts Ketut, Nyoman and Wayan are eager to offer a local insight into Balinese culture, local events and ceremonies. 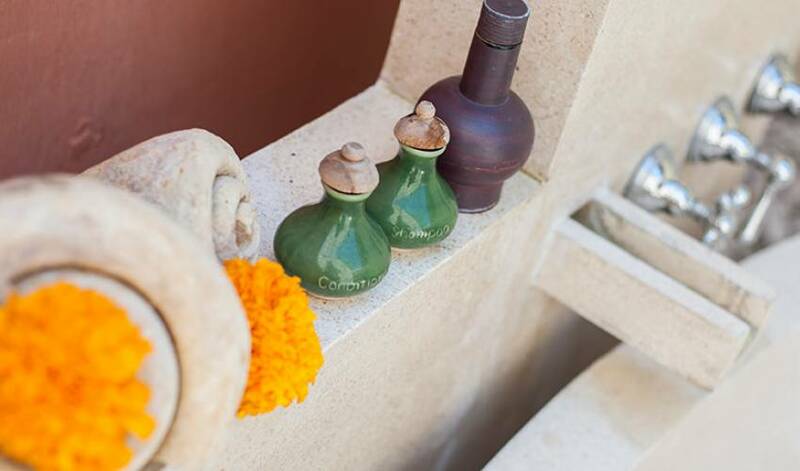 They are happy to be your guide to Bali's diverse culture. Food is a big part of our home, as I like to entertain my friends over long lunches and dinners. We have been very fortunate in having chef Masayo Funakoshi visiting regularly to train the team in preparing and serving a wide variety of cuisine. 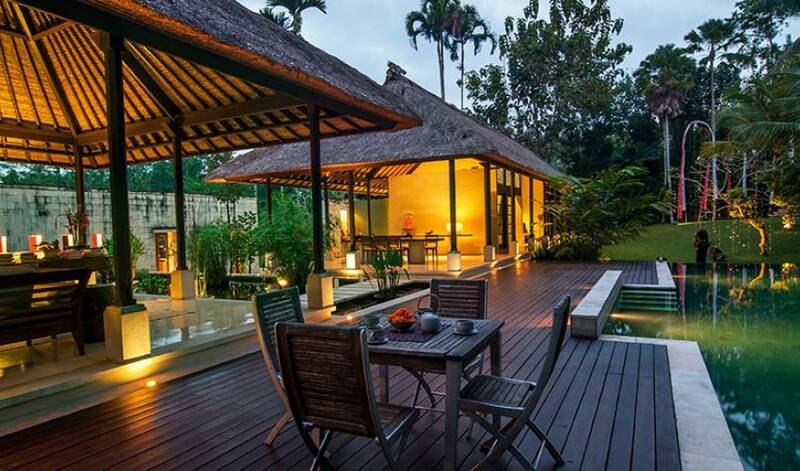 Designed by Bali-based architect Joost van Grieken. 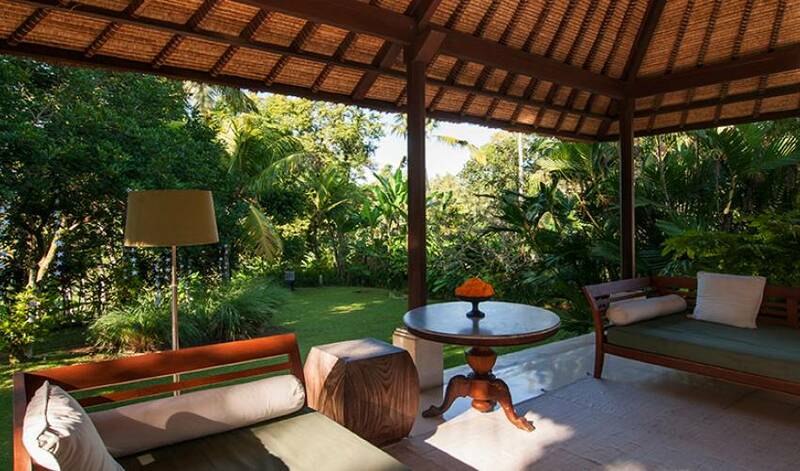 the house has a series of open pavilions built in the Bali Modern Style at the turn of the new Millennium. 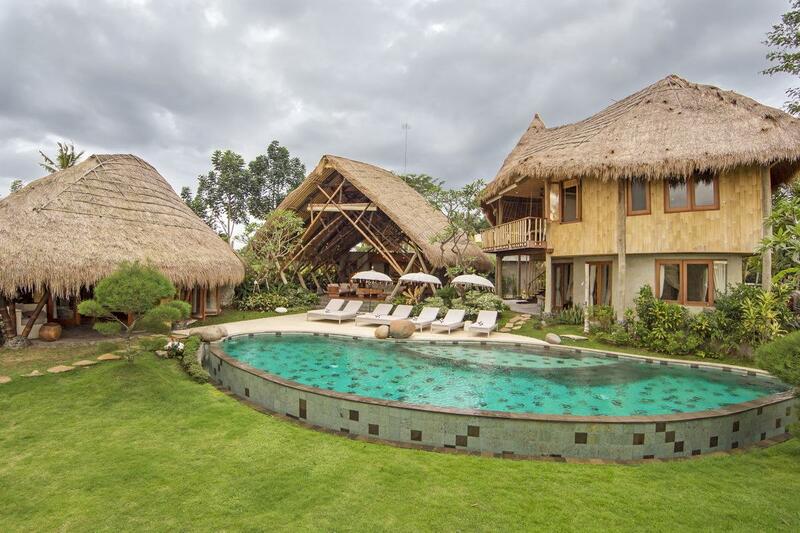 The main house consists of the salmon room and the green room, with a two-bedroom plantation annex nestled in the rice fields. 125 minutes (30.7 km) drive to Ngurah Rai International Airport. An additional tax of 15.0% will be applied.